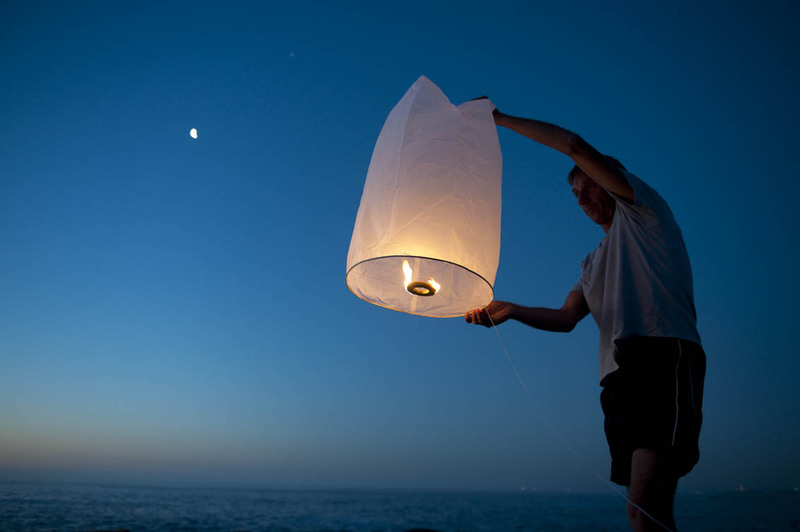 The NSRI appeals to everyone not to set off sky lanterns, aka Chinese lanterns as they are confused with distress flares and they can set off fires. Sky lanterns floating in the sky can present a similar appearance to Distress Flares and people often mistake Sky Lanterns for Distress Flare, the NSRI says. The NSRI then wastes an enormous amount of fuel searching in vain for people in distress. Sky lanterns also pose the additional danger of being a fire hazard and this year that risk is greater because drought conditions have rendered open areas to be more dry and more susceptible to fire than is normally the case.